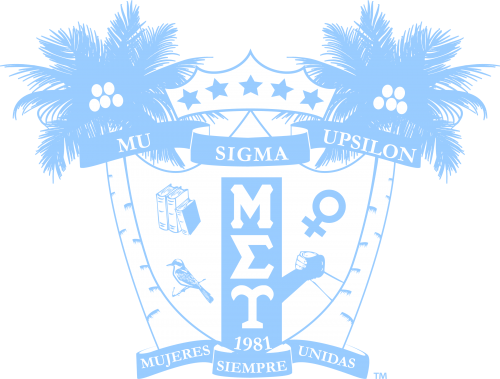 Mu Sigma Upsilon Foundation | Mu Sigma Upsilon Sorority, Inc. The mission of the Mu Sigma Upsilon Foundation is to provide essential support, secure and provide financial resources for the educational, leadership and charitable purposes of Mu Sigma Upsilon Sorority, Inc. in order to enrich the lives of alumnae and collegiate members and assist in improving the community in which they serve. 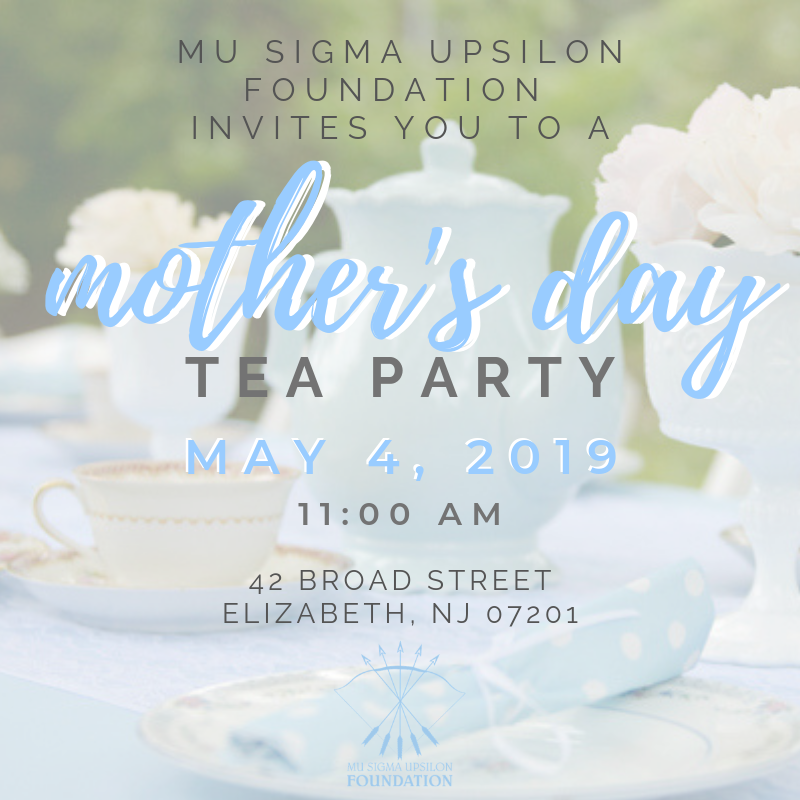 The Mu Sigma Upsilon Foundation is a 501(c)(3) charitable organization and all donations made to the foundation are tax deductible. 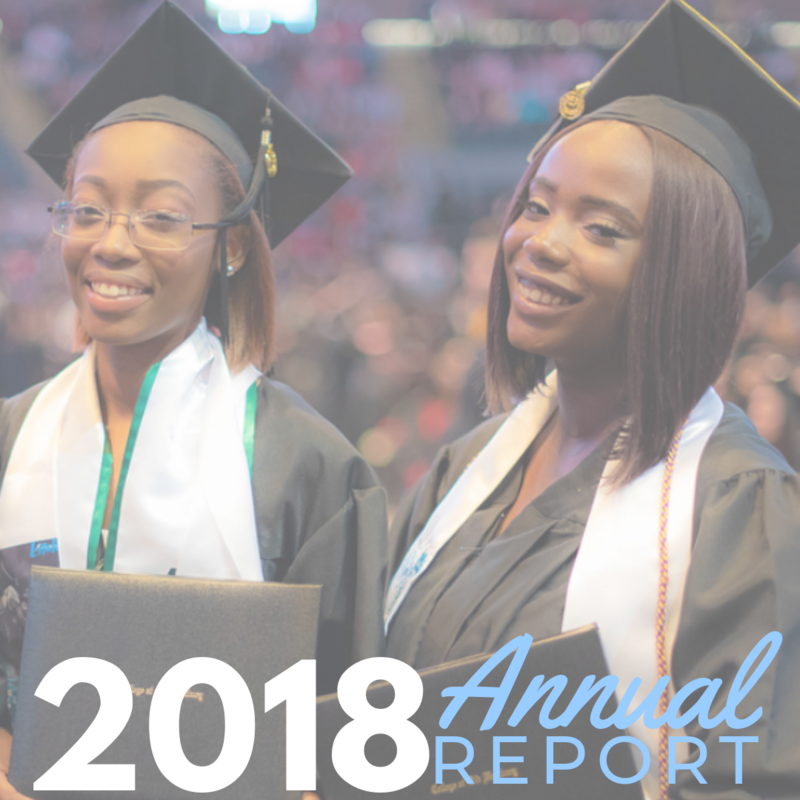 The Mu Sigma Upsilon Foundation offers scholarships to the sisters of Mu Sigma Upsilon as well as high school community leaders to help offset the cost of their college education. 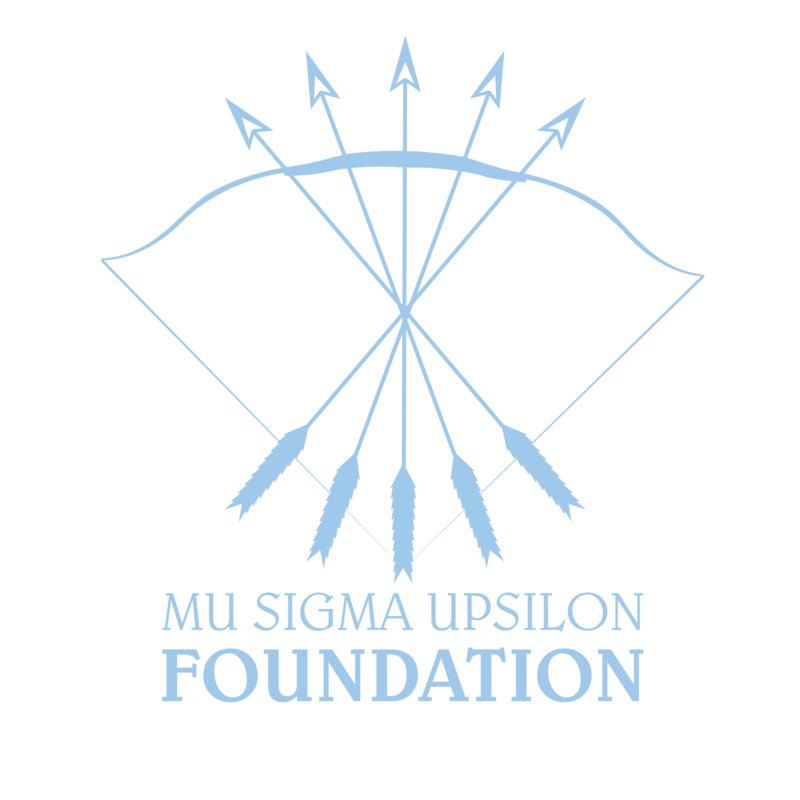 The Mu Sigma Upsilon Foundation offers grants to entities of Mu Sigma Upsilon (Chapters and Districts) to apply for funds to help offset costs of their on-campus or community programs. 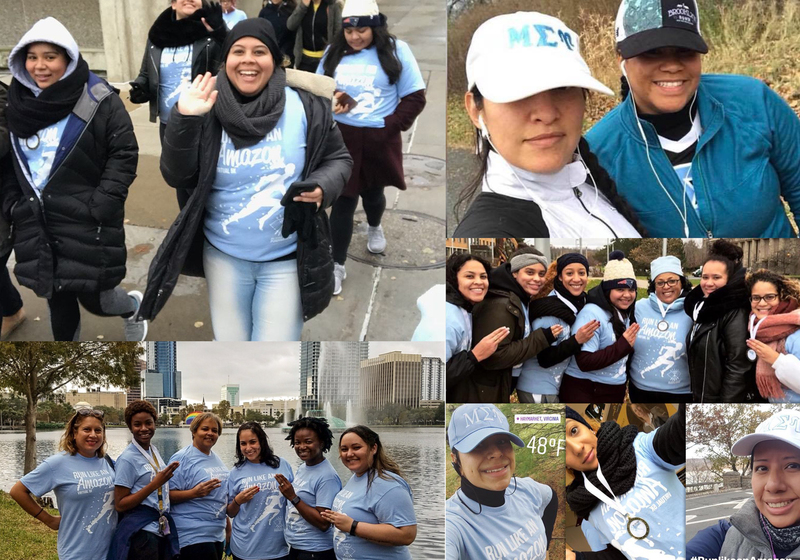 Through the MUnited Nations Program, the Mu Sigma Upsilon Foundation provides financial assistance to support different stages for local and international disaster relief operations. 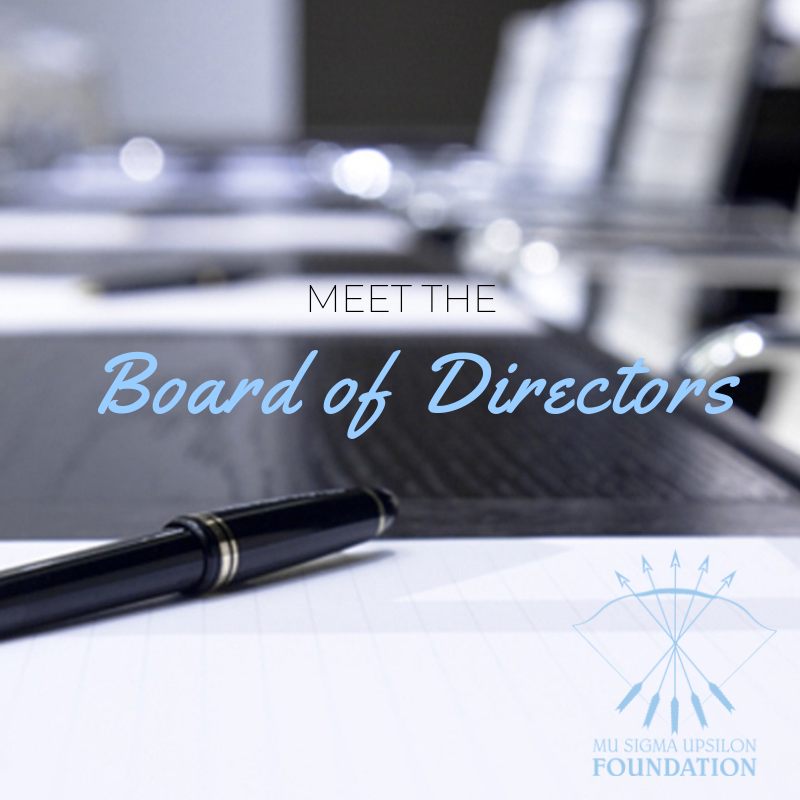 To advance the mission, vision, and goals of Mu Sigma Upsilon Sorority, Inc.
To foster communication and education among the community. To support leadership and higher education for all women regardless of race, religion, or creed. To empower and enrich women to become influential models in society. To inspire engagement in lifelong community responsibility and philanthropic engagement. To seed partnerships with other organizations working on local and international disaster relief operations.